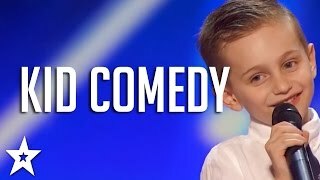 Top 10 Funniest Kids Try Moments! Your favorite kiddos survey the world one surprising plate at a time in our first season of Kids Try. The kids from today’s video!